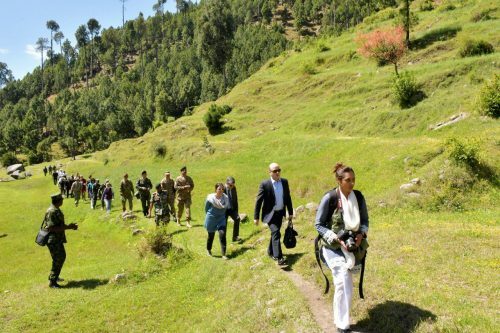 RAWALPINDI (92 News) – A group of international media journalists mostly India-based and ambassadors and defence attachés of various countries in Pakistan visited impact site of the February 26 Indian air violation, near Jabba, Balakot. According to a press release, the DG ISPR briefed the group about details of the event negating repeated false Indian claims with ground realities. Visitors were shown bomb craters of denied Indian air strike attempt in barren open spaces with no loss to life or infrastructure. 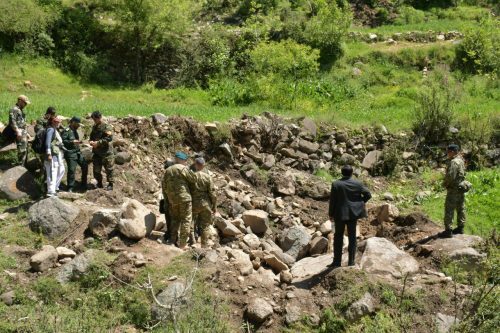 The group also visited nearby ‘madrassa’ claimed by India for having been struck and killing scores of terrorists. 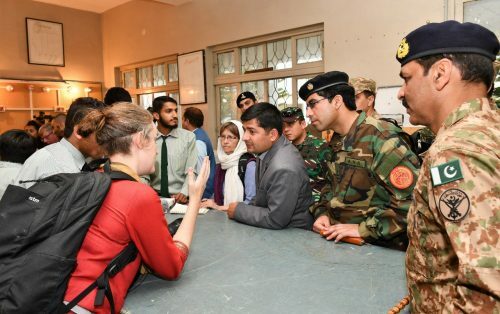 Visitors freely interacted with students and teachers and saw for themselves that the ‘madrassa’ stood on ground untouched with only innocent local children undergoing education. The DG ISPR reiterated that India instead of pursuing false claims should accept the reality, stay a responsible state for peace in the region and especially to look inward to identify reasons for out of hand situation inside Indian Occupied Jammu & Kashmir. 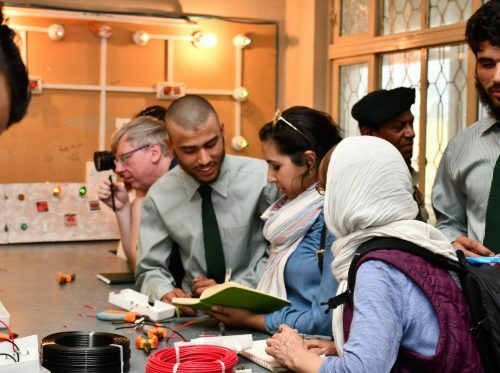 Later, the group visited APS Swat, a state-of-the-art education facility with computer and science labs, auditorium and sports stadium. This was established by Pakistan Army as a gift for resilient people of Swat in recognition of their contributions and sacrifices in defeating terrorism as terrorists had specially targeted educational institutions during the unrest. Later, the group also visited Sabaoon (morning light) de-radicalization Centre Malakand a rehabilitation facility for psychologically treating indoctrinated juvenile and help them return to normal life and become useful citizens of society.